With over 20 years experience in fulfilment and distribution, we can help you avoid some of the costly mistakes others have endured in growing their businesses. Our goal is to help make you money in less time by freeing you to focus on what is the highest and best use of your time. 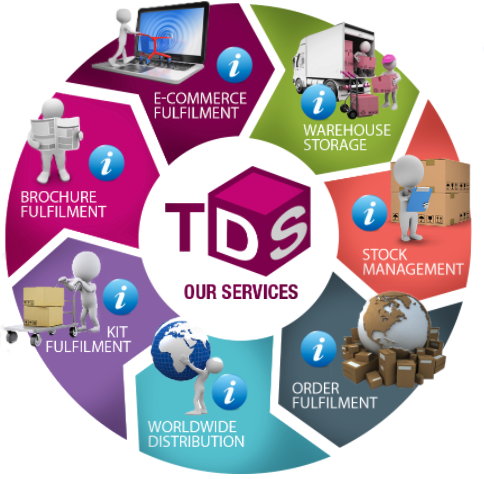 We help business owners who want to store, sell, and send products to their customers but does not have space and time to do so. 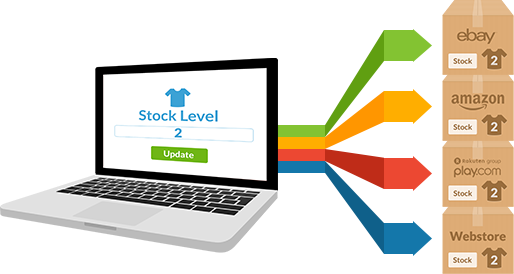 Our fulfilment order management system helps you make better buying decisions by letting you manage your stock more efficiently. 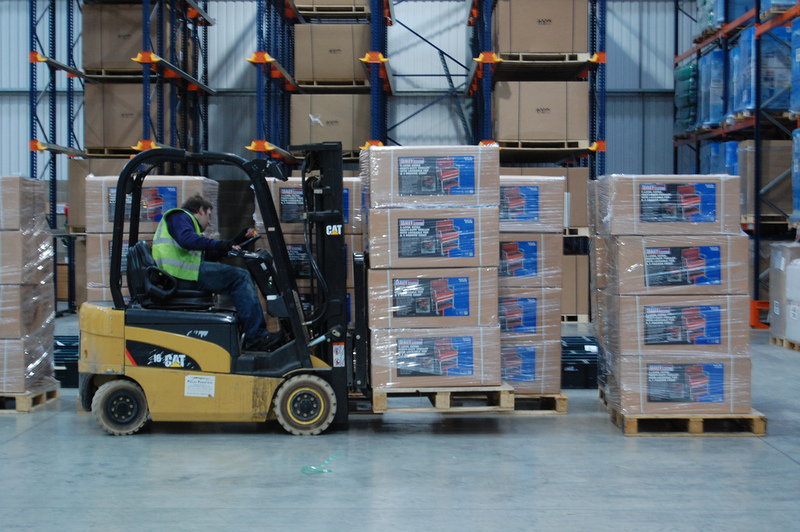 We look after the storage, picking n packing and distribution of their products from our Belfast or manchester warehousing centres. We help business owners who want to store and send products to their clients but don’t have the space or time to do this.